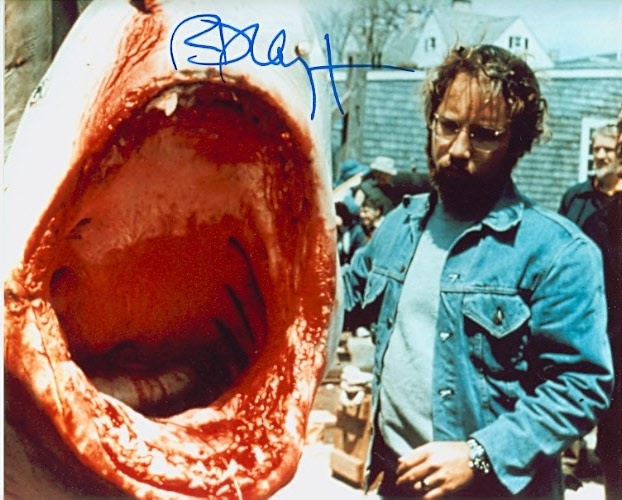 JAWS Richard Dreyfuss in person signed photo C RARE ! 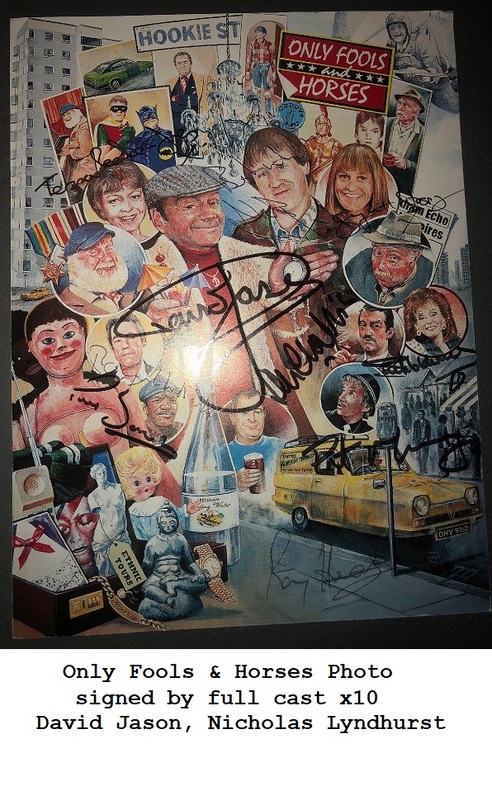 A hard to get genuine signature. Photo is 8" x 10", and in excellent condition. Signed in 2008, NYC.